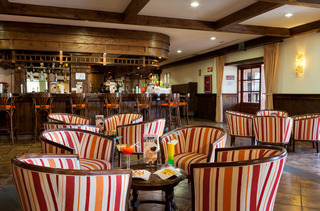 This hotel is suitable for cycling breaks and welcomes cyclists from all over the world. 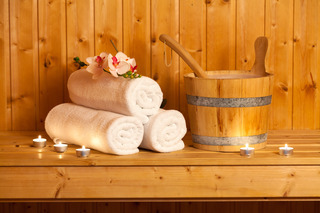 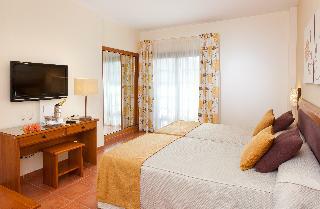 The hotel boasts facilities to support both the leisure and professional cyclist. 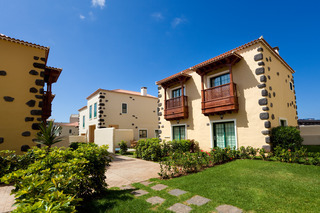 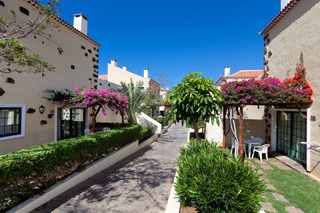 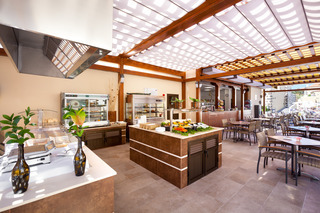 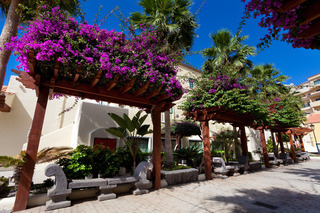 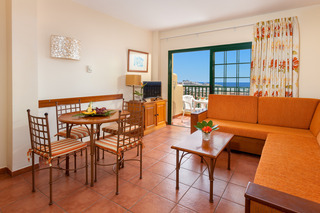 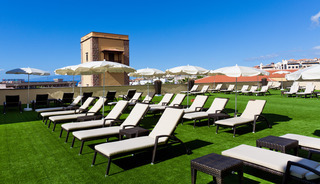 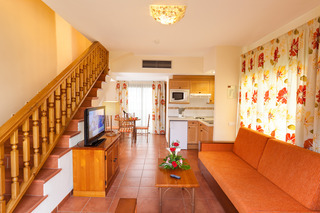 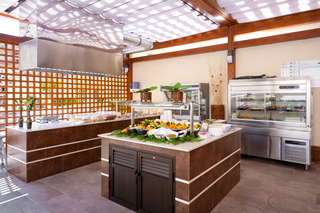 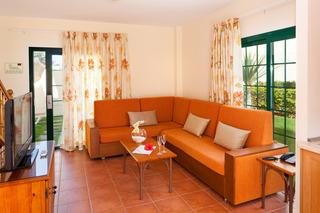 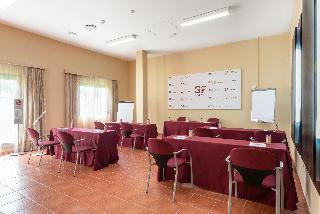 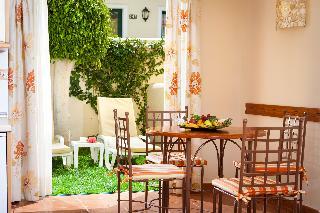 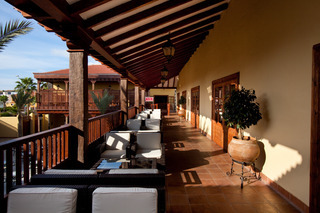 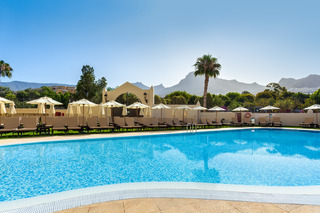 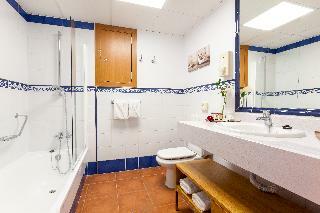 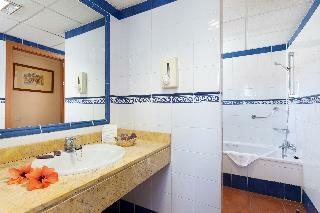 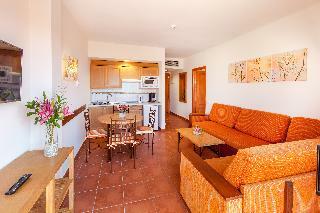 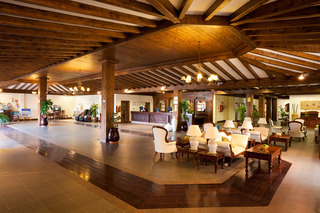 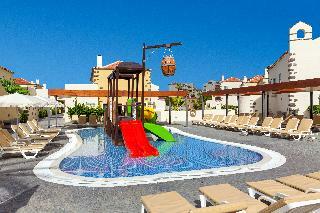 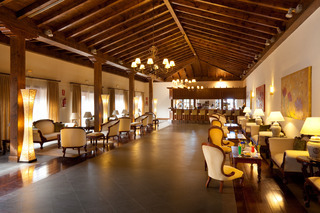 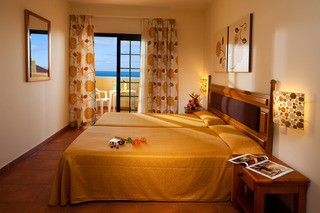 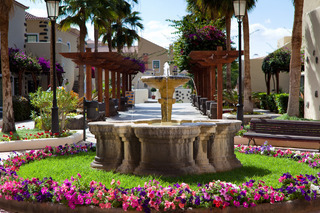 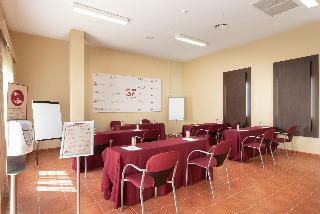 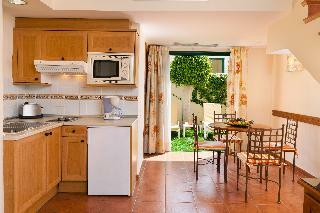 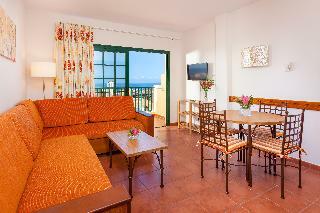 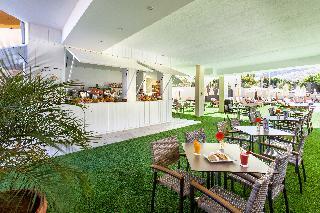 This charming apart hotel is constructed in typical Canarian style consisting of friendly bungalows and community areas. 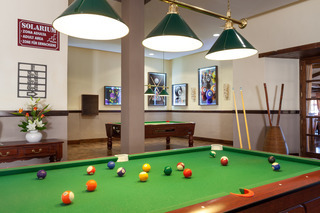 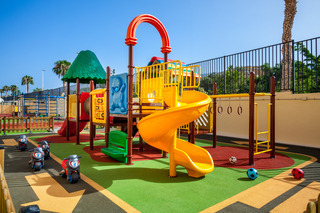 It offers various activities for children and sports facilities. 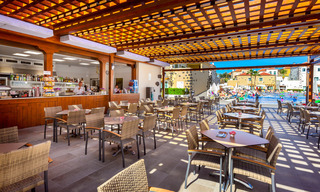 Numerous shops, restaurants, bars and cafes are in the vicinity of the hotel, the beach can be reached within just a few steps. 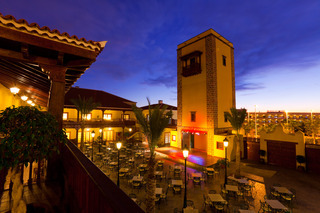 The international airport of Tenerife South can be reached within a short drive.